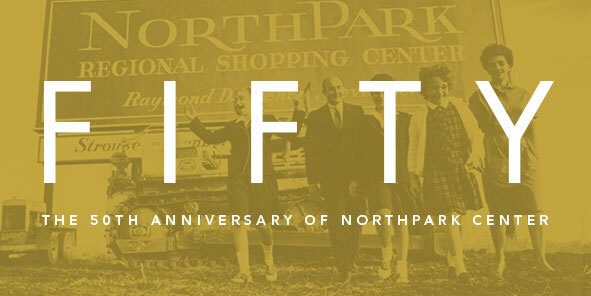 Dallas’ Northpark Center Celebrates 50 Years with Special Events! 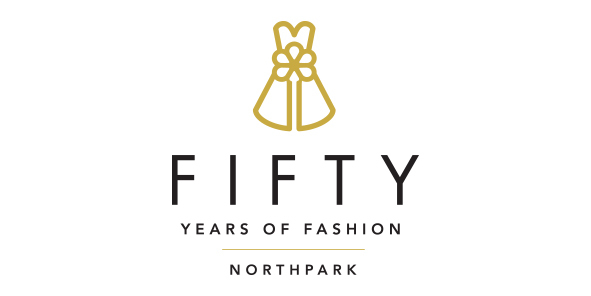 The iconic Northpark Center in Dallas, TX recently celebrated its 50th Anniversary on August 22, 2015 and is celebrating this huge milestone with a series of unique and very fun events that you will not want to miss. 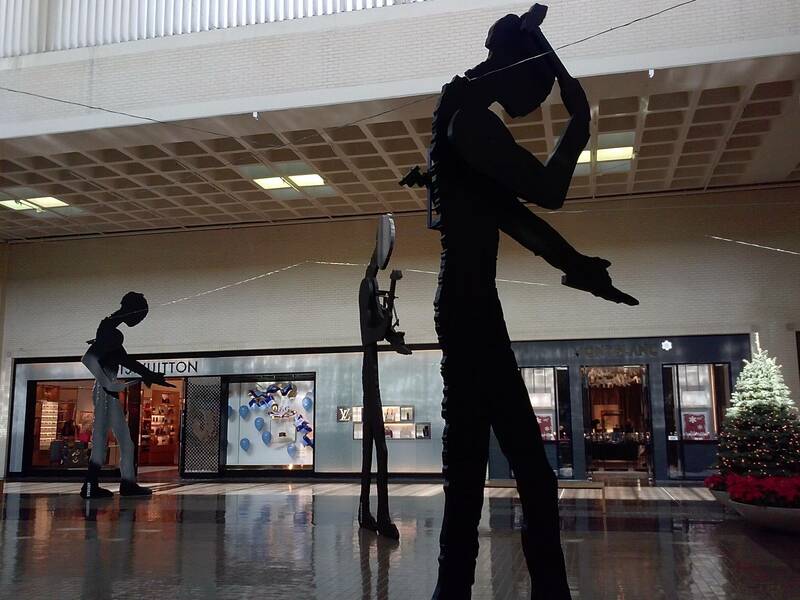 If you’re familiar with Northpark you know that it’s not just a shopping center, it’s a cultural experience! First, here’s a little background on Northpark: It was named as one of the “7 Retail Wonders of the Modern World” by Shopping Centers Today. NorthPark Center is a luxury shopping experience with over 235 unique retailers, restaurants and legendary department stores, and a clientele from around the world. 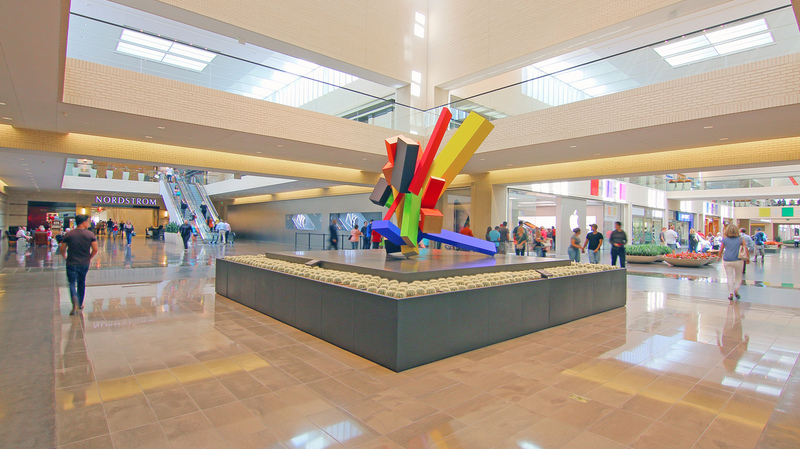 NorthPark Center is also very unique because it also features an incredible display of art, architecture and landscaping throughout the mall. The center has won countless awards, including the American Institute of Architects’ Best Design of the Decade, and features internationally-acclaimed 20th century artwork on display throughout the light-filled space and amid the 1.4-acre landscaped garden, CenterPark Garden. A definite “must see”! This exhibition features specific examples of dress that reflect the synergy between art and fashion from 1965 to the present. 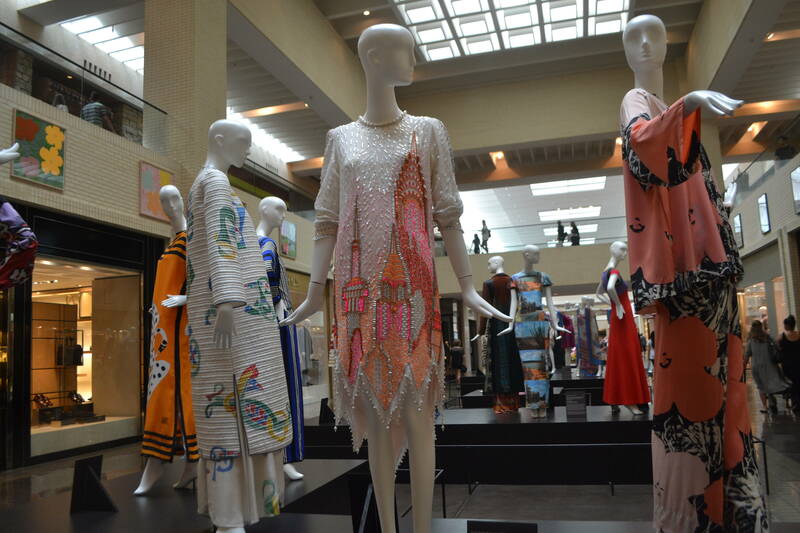 The exhibition includes The Texas Fashion Collection at the University of North Texas (which is considered to have one of the most important historic fashion collections in the country). 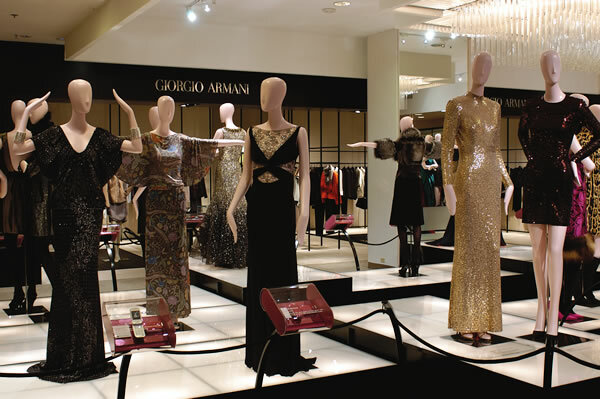 The exhibition is located on Level One between Neiman Marcus and Nordstrom. Garments on display include designs by Oscar de la Renta and Giorgio di’ Sant Angelo. Free guided tours of Art Meets Fashion: 1965 – 2015 with Texas Fashion Collection Director and Curator, Myra Walker. Reserve tickets for October 9 Runway Trend Presentation. Seating for all shows is limited and must be reserved. 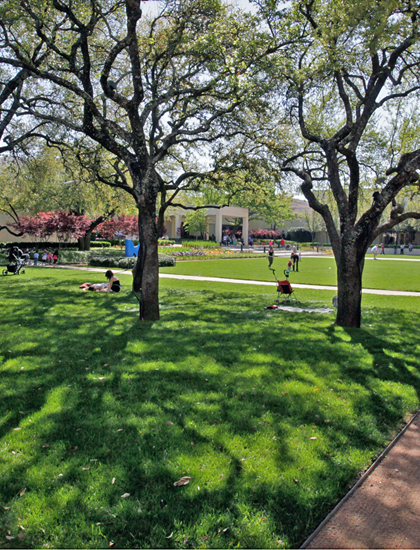 NorthPark Center invites you to a free family concert in CenterPark Garden. Enjoy the magnificent 60-piece orchestra performing popular selections by Mozart, Tchaikovsky, and Gershwin, as well as scores from Jaws, Pirates of the Carribean, Frozen and more. Open seating in CenterPark Garden. Reserved seating will be available on the Bread Winners patio by calling 214.303.0049. Children can participate in hands-on art activities led by important artists from North Texas, including Joanne Cervantes, Nathan Green, Kelly Kroener, Annette Lawrence, Suzanne O’Brien, Shamsy Roomani, William and Thoele Sarradet, James Thurman, and more! The event open to the public, and food and drinks will be available for purchase. In celebration of the 50th anniversary, two major works by Leo Villareal will be on view within the shopping center, including a newly commissioned piece inspired by his iconic Buckyball sculpture. His work can otherwise be found at the Museum of Modern Art (MoMA) in New York, The National Gallery in Washington D.C., and Crystal Bridges Museum of American Art in Bentonville, Arkansas.